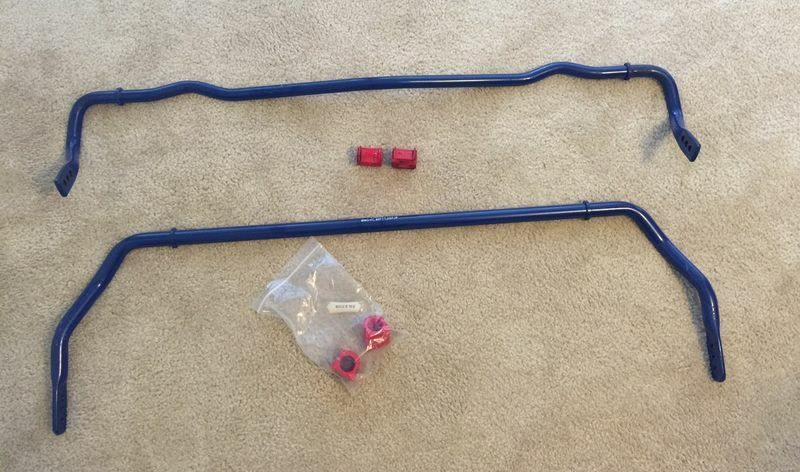 Rear sway bar was used for one season, front is still brand new - never used! 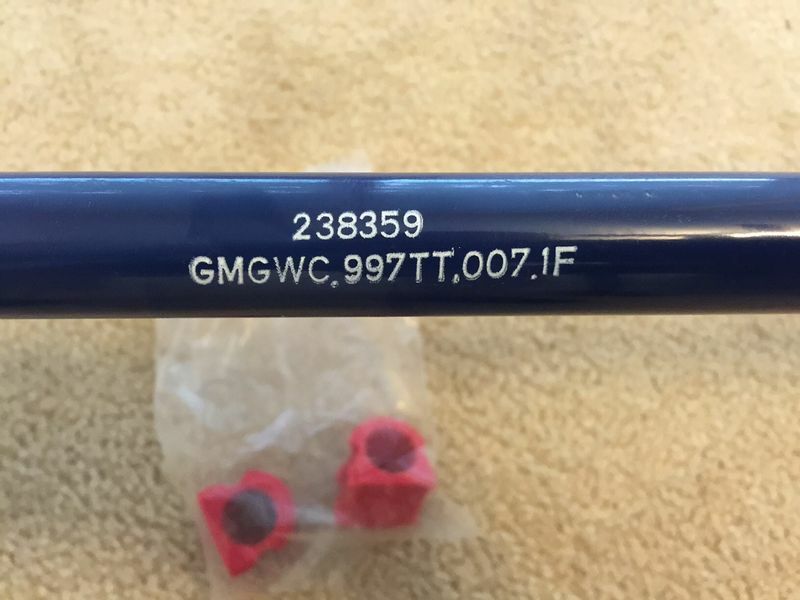 Comes with revised bushings. I went in for a completely different setup. So, trying to recover some for my other upgrades! Sells for 695 - looking for 400 (plus shipping). 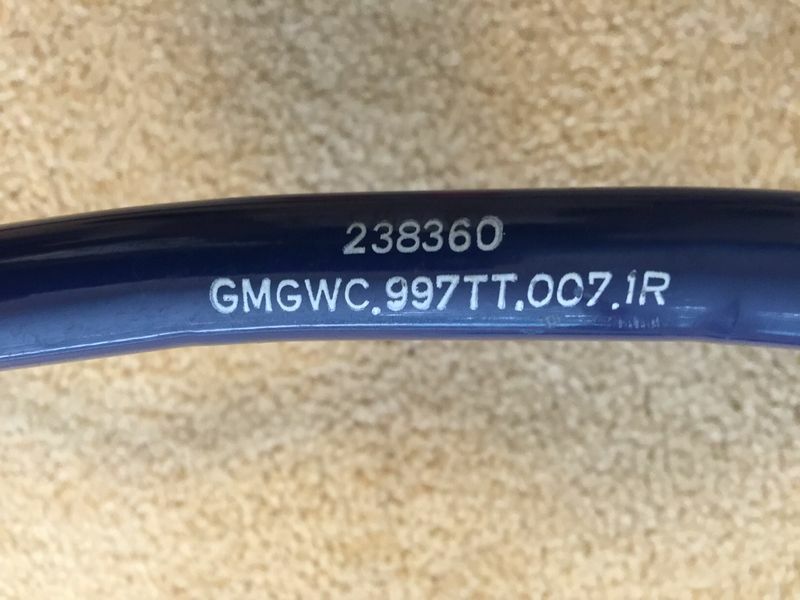 GMG WC Sport Sway bar kit can be used with any combination of suspension packages ranging from stock shocks and springs, GMG WC Sport Lowering Springs, Bilstien PSS damper kits to full race coil over dampers such as Moton, JRZ and Ohlins. •Eibach is the world wide leader in spring and sway bar technology. •Eibach is ISO approved and an OEM supplier to Championship winning teams worldwide including FIA GT, ALMS, Speed GT, WRC, NASCAR, F1 and Moto GP. •Eibach is an OEM supplier to Porsche, Audi , Ferrari and some of the most respected tuners in the world such as Techart. •The most strict tolerance requirements in the industry. •Ultra lightweight for reduced un-sprung mass. •Most stringent quality control and duty cycle testing in the industry. 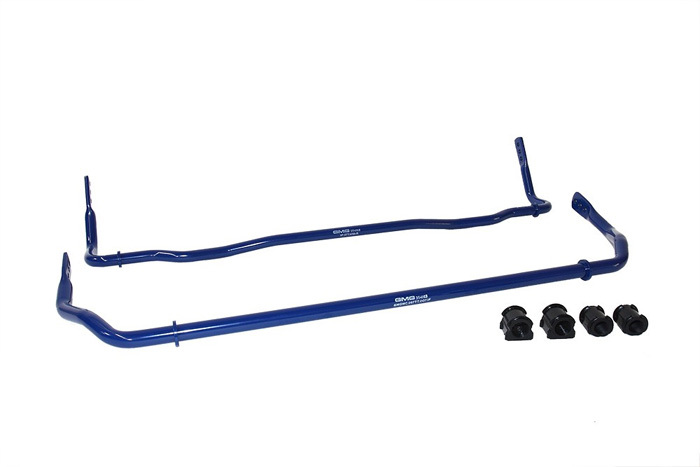 •Eibach is one of 2 sway bar manufactures world-wide that can properly bend the most complex sway bar designs.